Cool, I need to try this, while I was filling the feeder tonight a little bird set on a branch near the feeder chirping at me till I reached for the feeder. 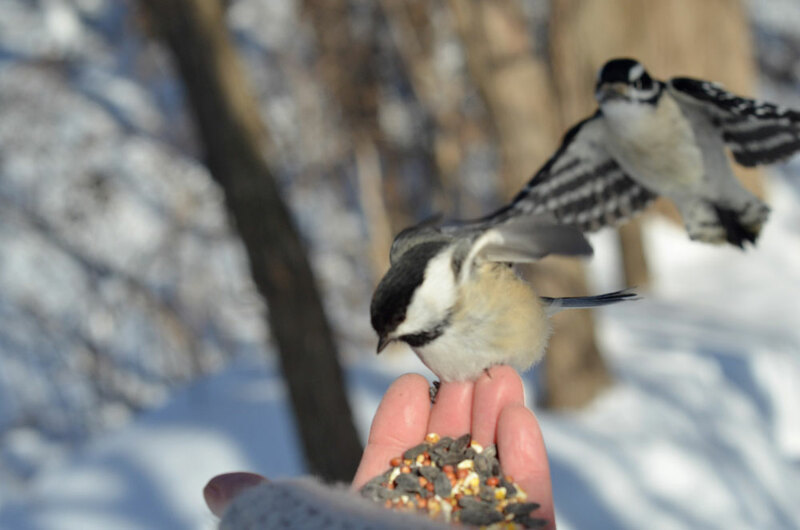 It’s been a cold winter here and I think they are happy to see a handful of seeds! what a nice appreciation of the things around us.. keep up. How amaze for that moment. Love It!